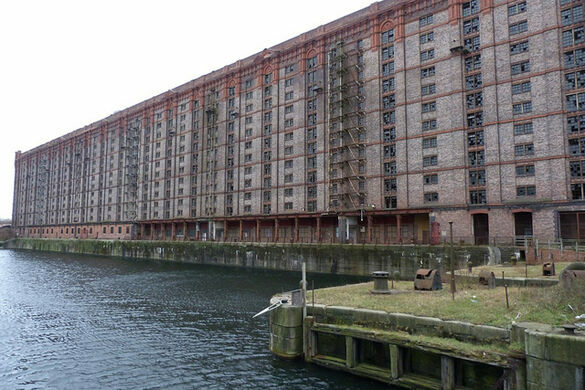 Stanley Dock Tobacco Warehouse is a landmark in local Liverpool, and it remains the the world’s largest brick warehouse. Built more than a century ago in 1901, it was once known as the world’s largest building by area, although not by height. It stands at just 14 stories tall, which is still impressive for the era and the brick construction method used to raise this goliath. The warehouse was built using more than 27 million bricks, and its windows contain more than 30,000 panes of glass. Near the end of the 20th century, the warehouse was abandoned and has sat empty and decrepit for nearly 20 years. New plans are underway to restore and repurpose the building with apartment buildings and other urban renewal plans. 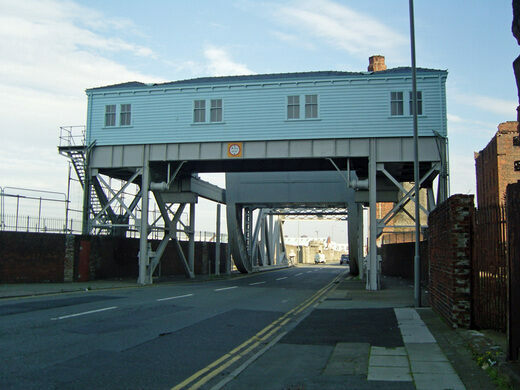 Recently Marvel Studios used the warehouse and quayside to depict the 1940’s New York docks in the movie, Captain America: The First Avenger. Update April 2018: It’s not accessible anymore, as it is being remade into loft flats.